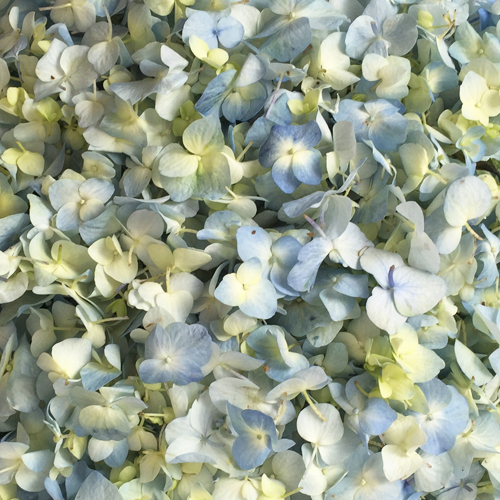 If you Love Hydrangeas, then you are going to Love these Fresh Hydrangea Petals! 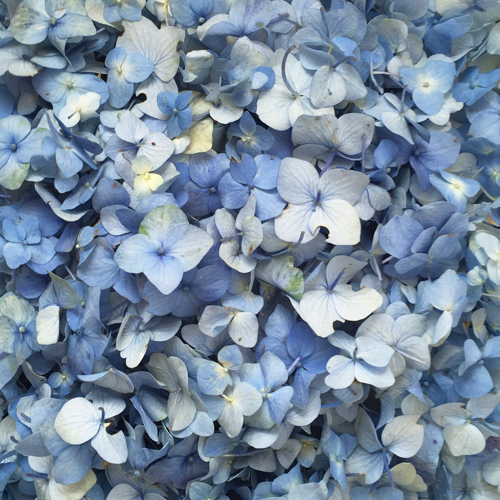 Yes, I said Petals!! 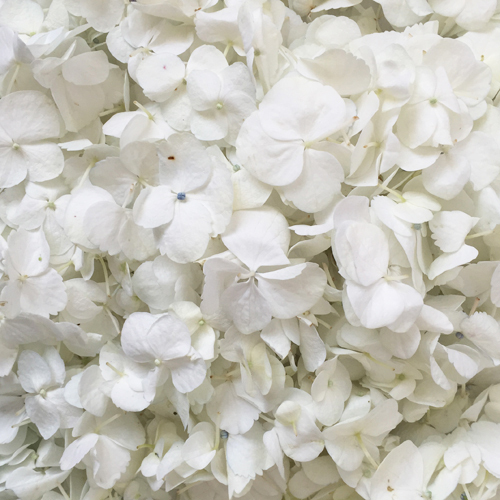 Sprinkle them… Toss them… Float them… The uses are endless and these hydrangea petals offer a whimsical twist on the traditional rose petal look. 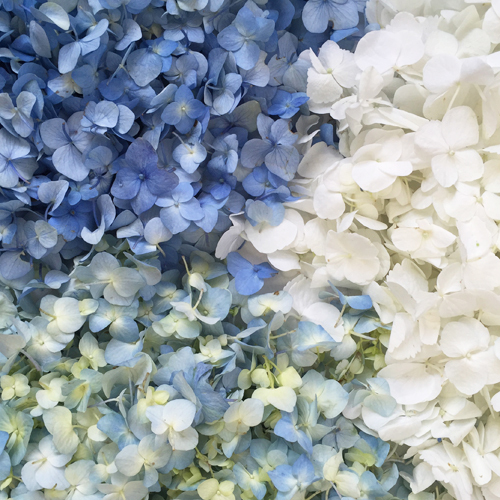 Choose from Fresh White, a crisp white with an occasional blue center, Antique Blue, a beautiful bi-color blue with hints of creamy yellow, Something Blue, a natural true blue (a hard find in the flower world) and the perfect Something Blue for your wedding, or choose a beautiful White and Blue Mix which includes all 3 colors! Which one is your Favorite? Order this Week and Save 10% at FiftyFlowers.com!